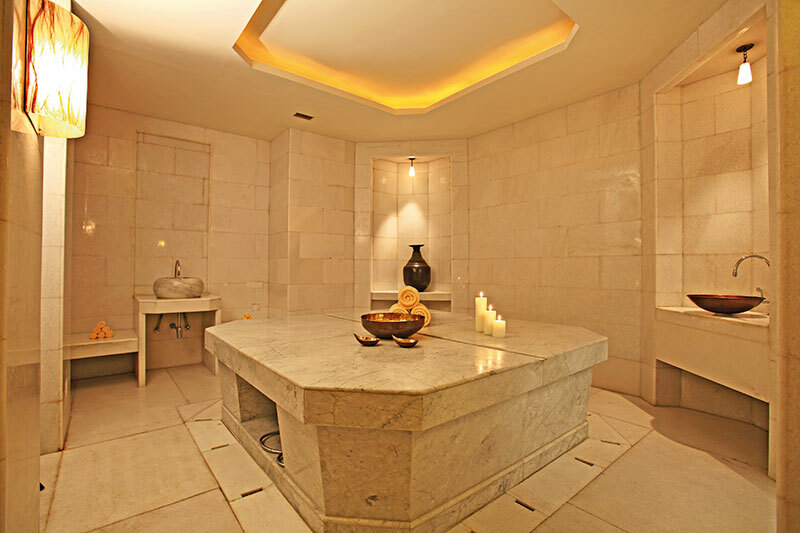 Indulge in this traditional Turkish experience which infuses old world traditional methods with modern day treatments. 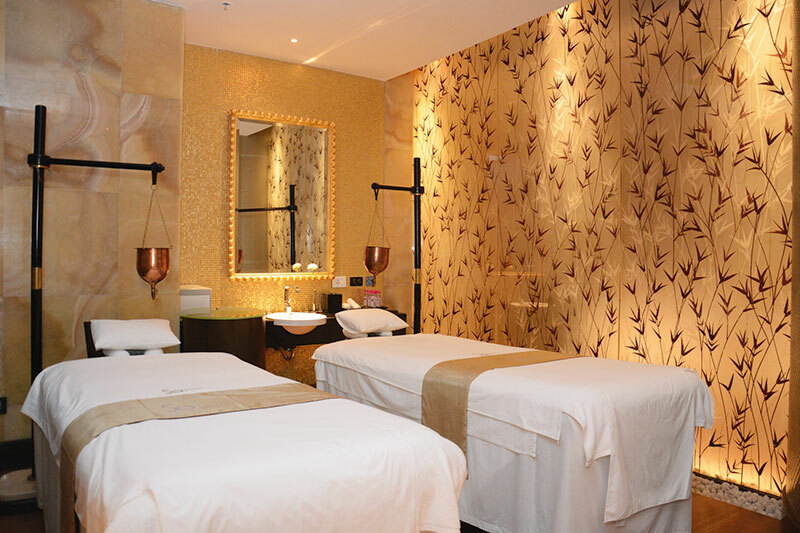 An ultimate in relaxation, the Refreshing Body Cleanse, Kese Scrub and Signature massage therapy completes the experience. Beat wedding jitters, with this calming facial that promises a youthful glow. Key ingredients like honey and cucumber are infused harmoniously with a French technique to enhance blood circulation. Staying true to its name, this therapy helps your skin cool down…promising freshness. 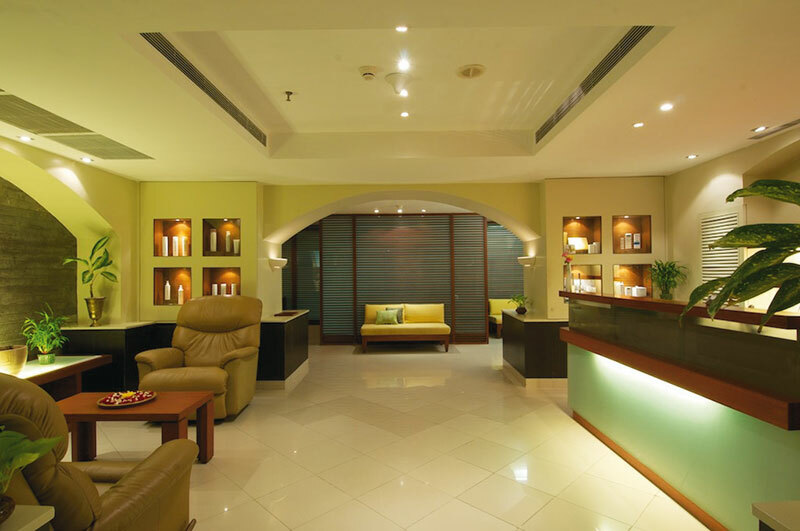 Experience a luxurious pampering at the Taj Salon with their Signature Body Polish. After being welcomed with a traditional aarti, enjoy the bliss of the dryfruit-and-honey scrub and the mint cream. As freshly ground creams and rose petals make their way, simply savour the royal affair.